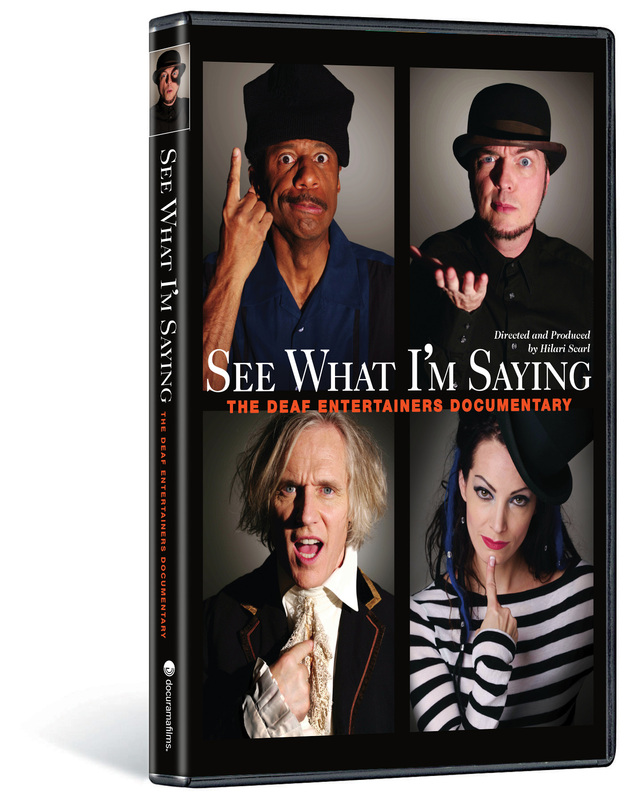 This multi-award winning documentary offers a rare and powerful glimpse into the lives of four extraordinarily talented Deaf entertainers (actor Robert DeMayo, singer TL Forsberg, drummer Bob Hiltermann, and comedian CJ Jones) as they strive to cross over into mainstream popular culture. Their intertwined and gripping stories bring to light the universal need to be seen. 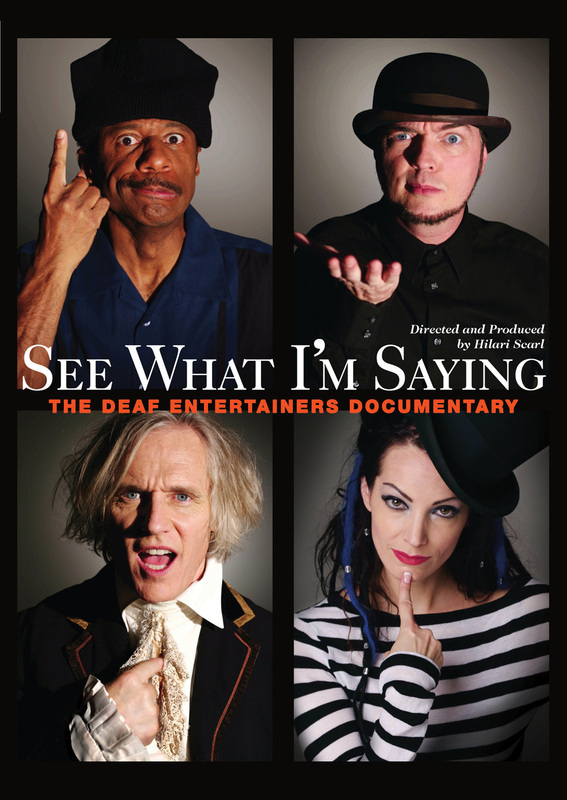 The film traces a year in the lives of Bob Hiltermann, a drummer in the deaf rock band Beethoven’s Nightmare, who produces the largest show in the band’s 30 year history; CJ Jones (Baby Driver), an internationally-renowned comic in the Deaf community, who produces the first International Sign Language Festival in Los Angeles; Robert DeMayo (Sign With Robert), a brilliant actor who teaches at Juilliard while struggling to survive when he becomes homeless while living with HIV; and TL Forsberg (Switched at Birth), a hard of hearing singer who finds herself caught between the hearing world and the Deaf community when she attracts her first major producer to record her CD Not Deaf Enough. Chronicled with rare intimacy and candor, SEE WHAT I’M SAYING is open captioned, allowing the sign language and the spoken dialog to be equally accessible to both hearing and deaf viewers. ©2010 Worldplay, Inc. Art and Design ©2010 New Video Group, Inc. All Rights Reserved. Marketed and distributed in the U.S. by New Video.